Have you seen how the women of Sigma Gamma Rho at DSU reveal new members? 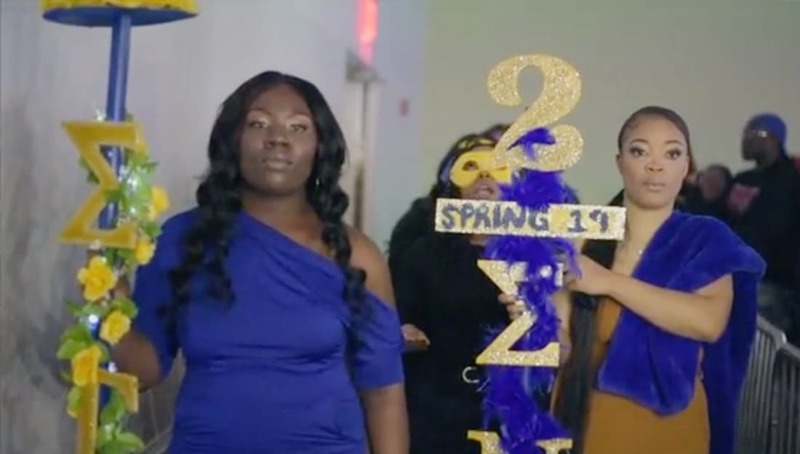 The Zeta Delta Chapter of Sigma Gamma Rho Sorority, Inc. at Delaware State University recently held their Spring 19 new member presentation and put on a show that their campus will not soon forget. The presentation, which was held on Sunday March 17,2019, was full of passion, precisions, pride and class. The 10 new initiates gave 100% and made their school, their sorors and their yard extremely proud. Check out the video recap of their show that was captured by Kappa Alpha Psi member Olamide Laosebikan. Share this on Facebook and Twitter if you think these ladies from DSU deserve to go VIRAL!